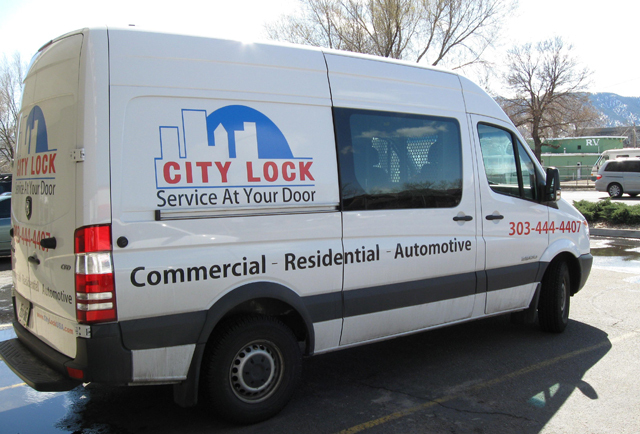 City Lock storefront, 2009 Our capabilities range from simply making copies of car and house keys to dealing and installing commercial grade door locks. We do a lot of the stuff in-between, too. 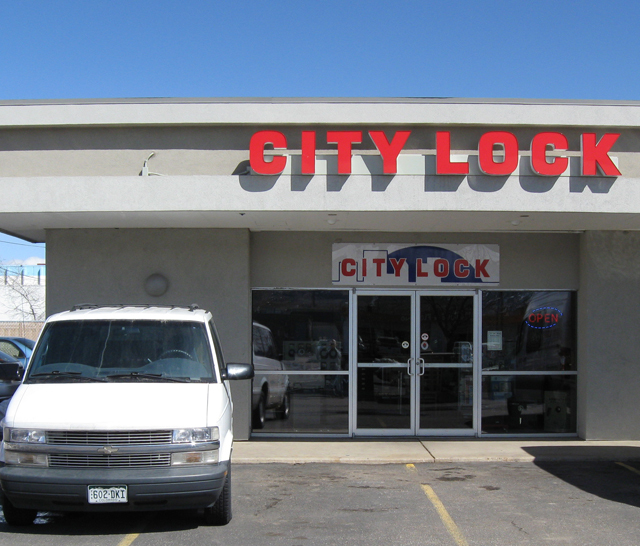 Please call us at (303) 444-4407 or drop by our showroom and service center and let us know how we can serve you.